Enrique Iglesias and Pitbull are ready kick off the second leg of the Enrique Iglesias & Pitbull Live! Tour tonight at the Capital One Center in Washington, DC! 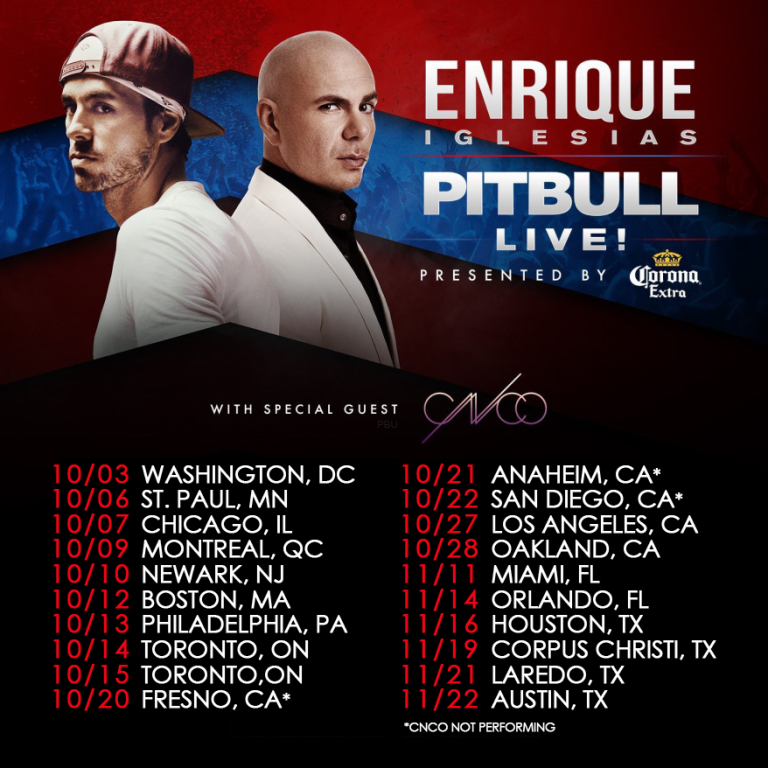 Enrique Iglesias, Pitbull along with CNCO will be traveling across North America this October and November on the 20-date Fall tour. The tour will hit some of the biggest cities including Chicago, Miami and New York! Tickets for the upcoming tour can be purchased on Ticketmaster, now! 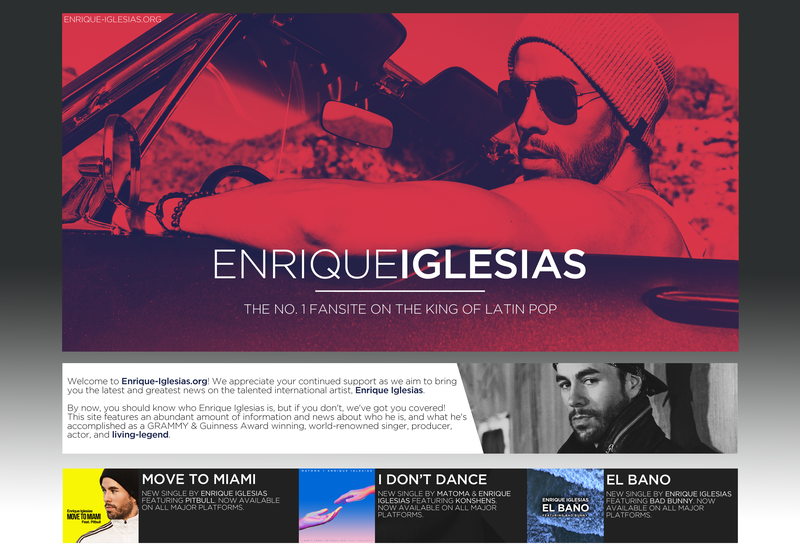 ← Enrique Iglesias Shares Photo With his dog Max!